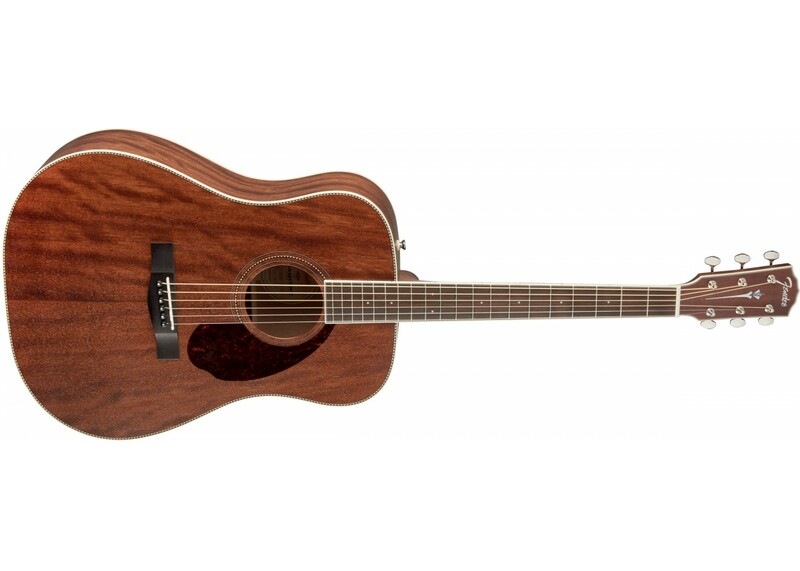 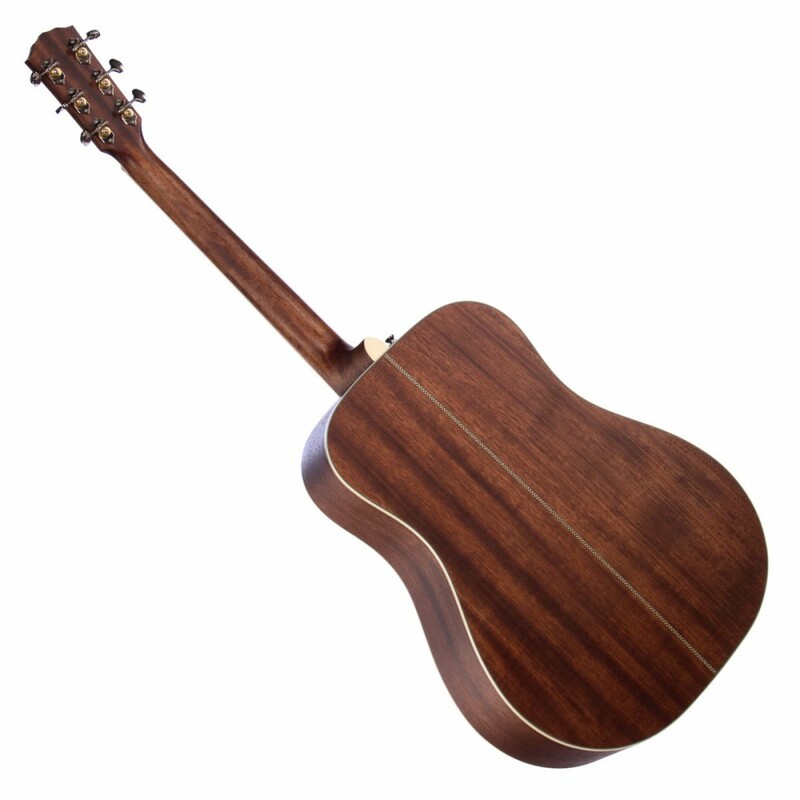 The open-pore mahogany top is extremely lively, with a lush, warm voice and enhanced dynamic range that responds to every nuance of your playing, no matter how hard or fast you strum and pick. 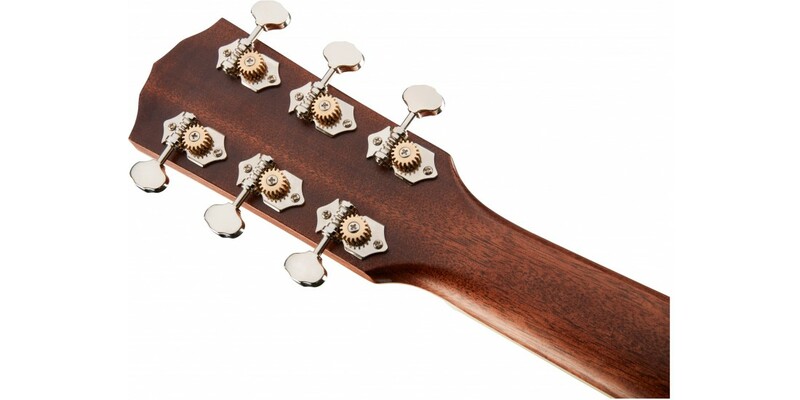 The scalloped X-braces are carefully placed for detailed note definition, working in harmony with the top for the perfect amount of ringing sustain. 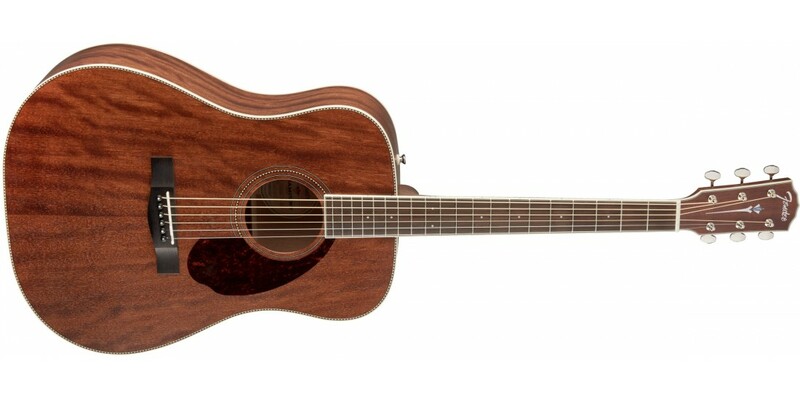 The rich, all-solid mahogany back and sides work with the top for a well-balanced, earthy and organic tone. 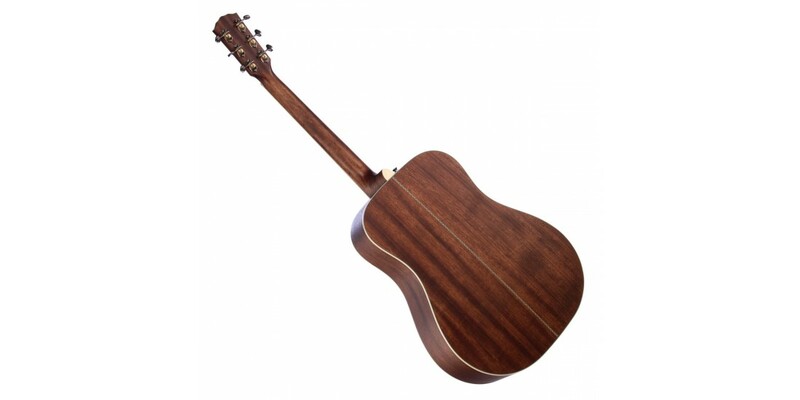 The fast-playing “C”-shaped mahogany neck and ovangkol fingerboard are carefully crafted to accommodate any playing style while offering comfortable performance anywhere on the neck. 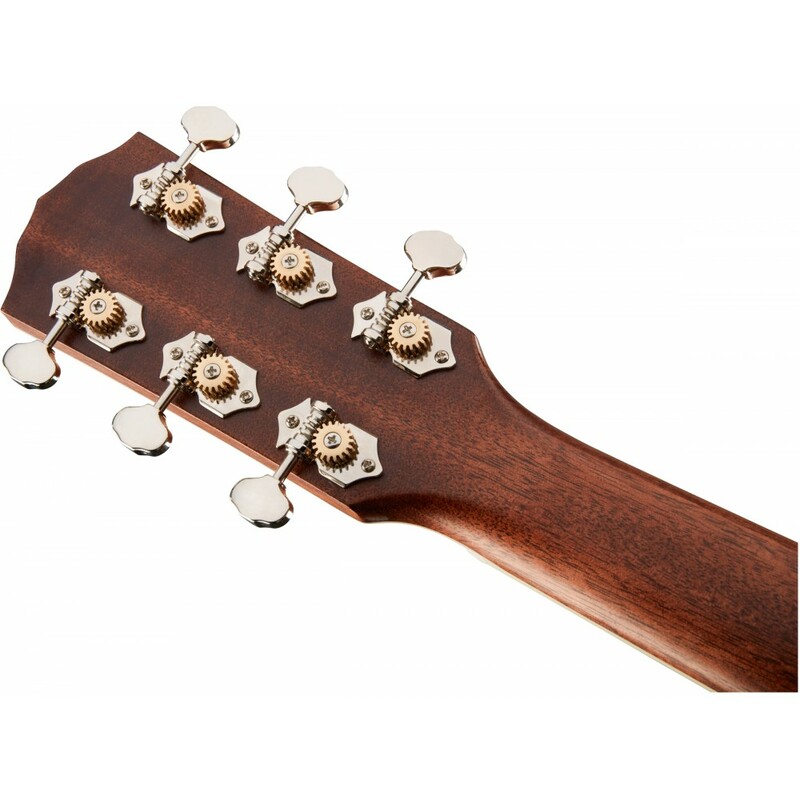 The durable ebony bridge and compensated bone saddle add a rich note to the warm voice of the guitar and create accurate intonation, as well as being stylish aesthetic touches, just like the ebony bridge pins.